Welcome back to our website. 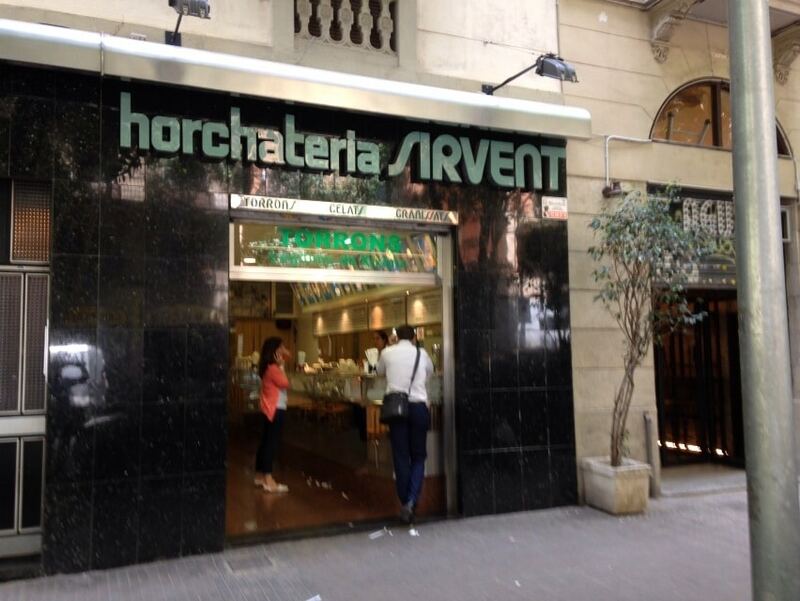 Horchateria Sirvent de Barcelona is one of the ice cream parlors and horchaterías most prestigious of the entire city of Barcelona, ​​that’s why we want to present several very interesting recipes to make in your houses. 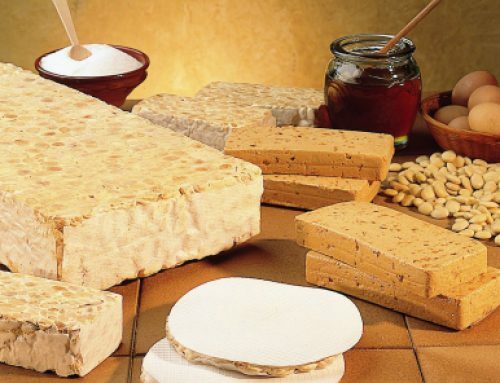 Today in Horchateria Sirvent de Barcelona we continue with articles followed by summer, and in today’s article we will teach you how to make a delicious cake of groundnuts, the basic ingredient for artisan horchata. The fact is that today, we have decided to continue to focus indirectly in one of the star products of the house Sirvent Barcelona: the horchata and the base of this drink so refreshing, groundnut. 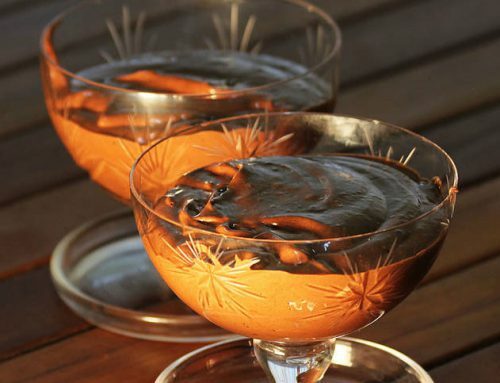 Today groundnut will be the protagonist of this wonderful recipe. in previous articles we discussed the properties of groundnuts and other foods to fight disease. But to take groundnuts, we can only drink a good artisan horchata? DO NOT! Today we present a good option to take this rich tuber is groundnut, otherwise than drinking horchata. 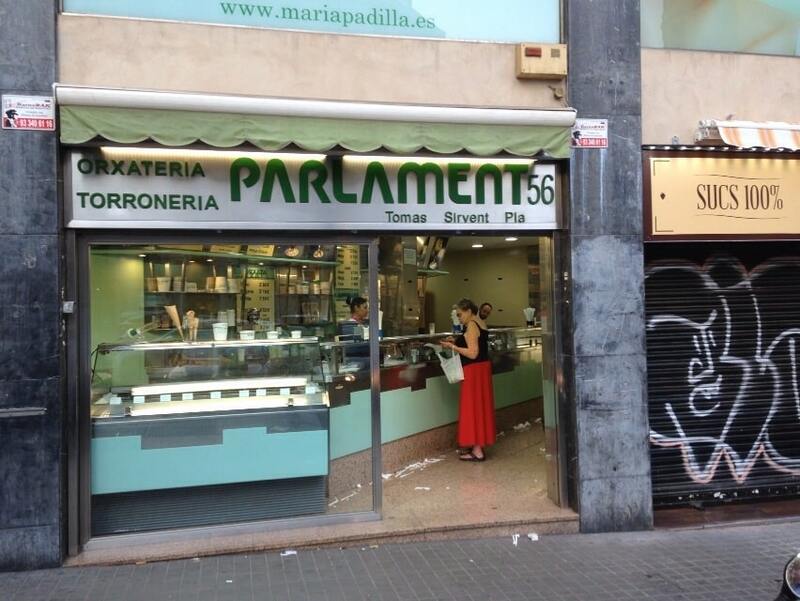 Today we …. Tigernuts cake. 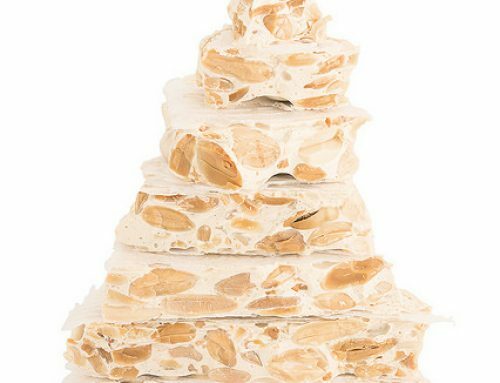 That’s why if you want to learn how to make your own cake groundnuts must read the following recipe … and of course have to try to make cake groundnuts in your home. 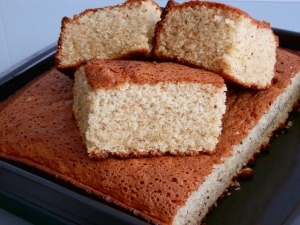 First (and before starting the recipe cake groundnuts), we say that if you are very fond of horchata, and its main ingredient, which is groundnut, with this cake groundnuts are going to enjoy it immensely. This cake of groundnuts is very simple and easy to do and at the same time is very rich. That’s why we encourage you to learn with us your own cake groundnuts and therefore suitable for diabetics. Having said all this started with tiger nuts cake recipe. If we have all these ingredients, and we are ready to make a delicious cake of groundnuts. First, we prepare the oven, and we will simply heated to about 180 ° C.
In this recipe, like others who have shared in our blog section, we will use the food processor thermomix . the second step, after preparing the oven, mount the eggs with sugar in the thermomix, for about 3 minutes at a temperature of 40 ° C and at a rate 3 with utensil The butterfly. After this time the mixture should be slightly blanquecida. Of followed him add to that mixture, horchata and oil, and the mixture is shaken slightly again. Upon completion of this step, flour (wheat flour and groundnut flour) with 20 g screened. yeast, and added to the liquid mixture carefully that there is any kind of lump to the mix. 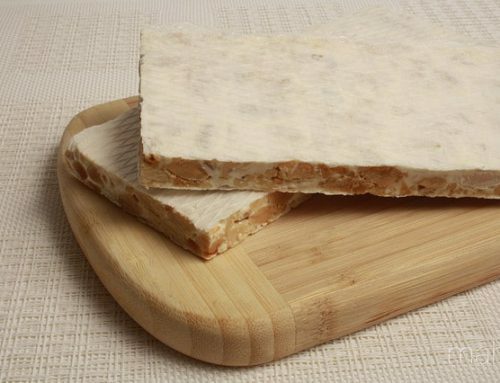 It is like a good cake fluffy and juicy, with a sweet horchata background is obtained, but not too saucy. If you follow this recipe you are going to be able to enjoy the best receptas the cake groundnuts. Now we just need to try at home to do it and you get it great so you can enjoy a good cake of groundnuts.